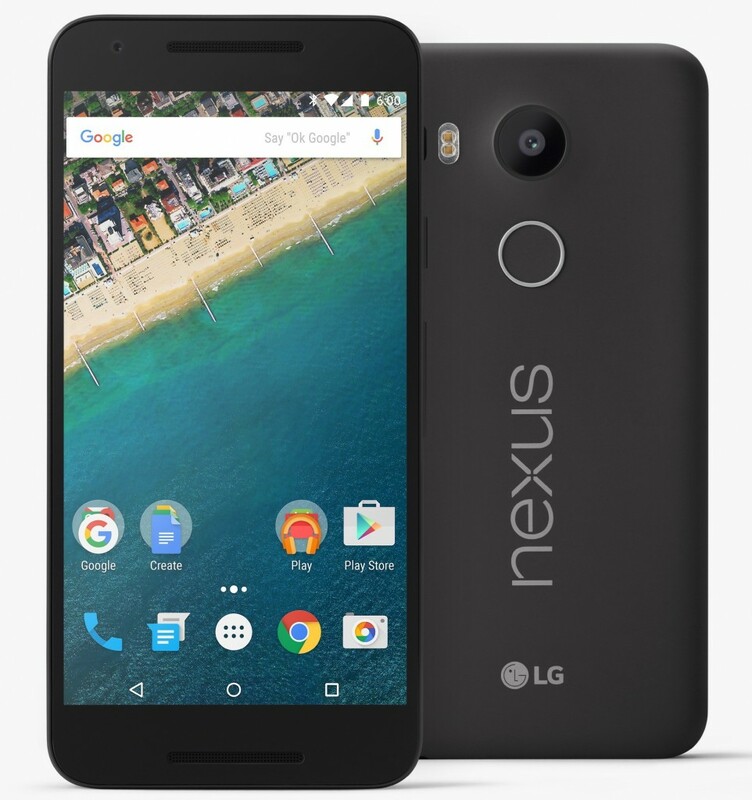 Google has launched its 2015 Nexus smartphones – the LG Nexus 5X and the Huawei Nexus 6P in India. 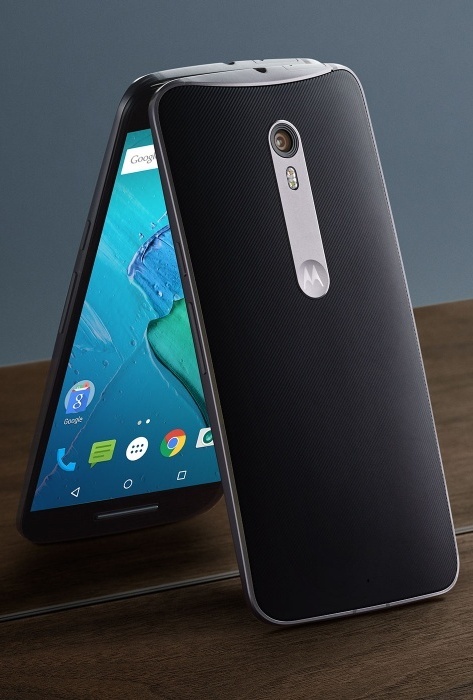 Last Month at the San Francisco launch, David Burke, VP Engineering (Android) at Google, presented the new Nexus lineup, saying the range spoke to the “latest Android software built into the most innovative hardware”, intended to carry “Android as Google designed it.” It’s no secret that the Nexus 5X is a successor to the Nexus 5 as Nexus 6P is to Motorola’s Nexus 6. The price of LG Nexus 5X begins from Rs 31,900 for the 16GB variant, while that of Huawei Nexus 6P begins from Rs 39,999 for the 32GB variant. On the specifications front, the Nexus 5X brings in a 5.2 inches Gorilla Glass 3 protected full-HD display with a pixel density of 424ppi. Additionally, the screen has an oleophobic coat to keep those smears at bay. The device sports a 12.3-megapixel f/2.0 rear and 5-megapixel f/2.2 front facing snappers. The rear camera module is supported by Laser auto-focus and dual-LED flash. It can also shoot 4K video and slow motion videos at 120fps. Under the hood, the Nexus 5X is powered by Qualcomm’s Snapdragon 808 hexa-core processor which is paired with Adreno 418 GPU. This is further supported by 2GB of RAM. 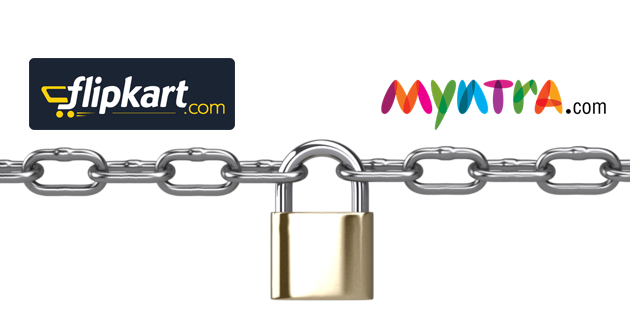 The device is available in two memory variants of 16GB/32GB with no option to increase the storage. LG Nexus 5X runs on Android 6.0 Marshmallow out-of-the-box. The smartphone draws its power from 2700 mAh non-removable battery. On the communication front, we have a new USB Type-C port, a rear fingerprint sensor with 4G support, Wi-Fi, Bluetooth, and GPS. The LG Nexus 5X is available in different colors – Carbon, Quartz and Ice. Google has also launched some accessories for the Nexus 5X – a Nexus 5X Folio for Rs. 3200, Nexus 5X case for Rs. 2800, an Adopted Protective Case for Rs. 1800, and a Speck Candyshell Grip case for Rs. 2500. With the Nexus 6P, Huawei brings on board the first Nexus to have a metal unibody design which takes it straight among the more premium devices in the market. The Nexus 6P flaunts a 5.7 inches of Gorilla Glass 4 protected and Oleophobic coated, Wide-QHD (2560×1440 pixels) display which has a pixel density of 518ppi. On the photography front, the device sports a 12.3-megapixel rear and an 8-megapixel front facing camera. The rear camera module is supported by dual-LED dual-tone (CCT) flash. It can also shoot 4K video and slow motion videos at 240fps. The Nexus 6P is powered by Qualcomm Snapdragon 810 v2.1 octa-core processor paired with Adreno 430 GPU and 3GB of RAM. 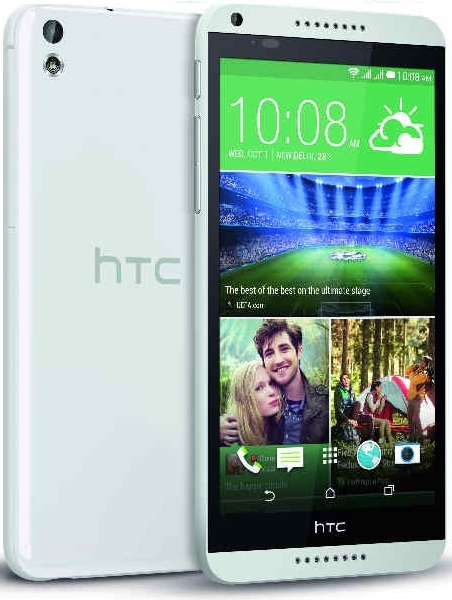 The device is available in three memory variants – 32GB, 64GB and 128GB. Huawei Nexus 6P runs on Android 6.0 Marshmallow out-of-the-box. The device draws its juice from 3450 mAh non-removable battery which has fast charging capabilities. On the connectivity front, on board the Nexus 6P is a new USB Type-C port, a rear fingerprint sensor along with the device being 4G enabled having Wi-Fi, Bluetooth and GPS. 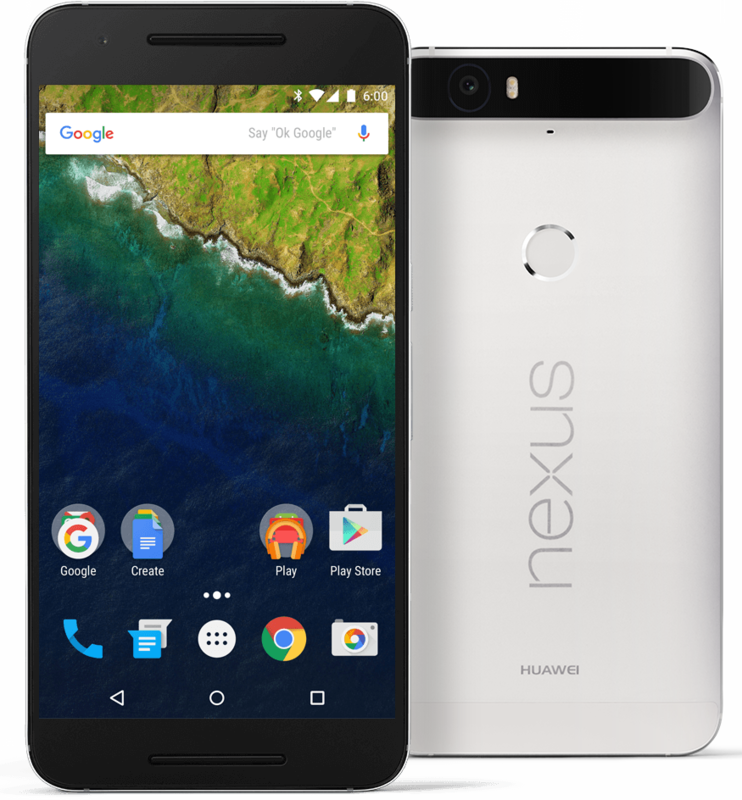 The Huawei Nexus 6P is available in Aluminum, Graphite and Frost colors. Google has also launched some accessories for the Nexus 6P – a Nexus 6P Folio for Rs. 3900, Nexus 6P case for Rs. 2800, an Adopted Protective Case for Rs. 1800, and a Speck Candyshell Grip case for Rs. 3000. Additionally, USB Type-C to USB Standard-A adaptor and plug cables are priced at Rs. 909.99 respectively. The USB Type-C to Type-C cable is priced at Rs. 1399.99 and the Universal USB Type-C charger (15W) is priced at Rs. 1799.99.